Watch Extant Season 2 Episode 8 to see Molly rush to find a cure for Ahdu, as Julie and Charlie become aware of how far off the handle Lucy's flown. On Extant Season 2 Episode 8, Molly attempts to save the lives of Ahdu and the other alien-human hybrids, as JD brings his ex-wife fully up to date on the hybrids situation. Meanwhile, Charlie and Julie discuss the ever more disturbing problems with Lucy and come up with a plan. Watch Extant Online to find out how it all went down. 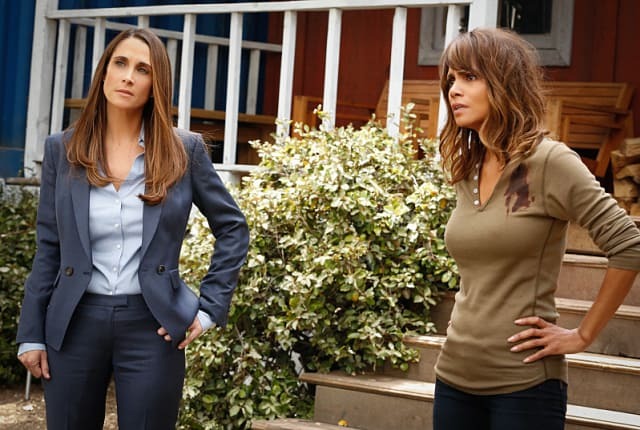 On Extant Season 2 Episode 8, Molly is desperate to try and save her son while JD fights to save his daughter who has been abducted by Shepherd.